You might think Veterinarian and Marine Biologist are your only options. Nope! 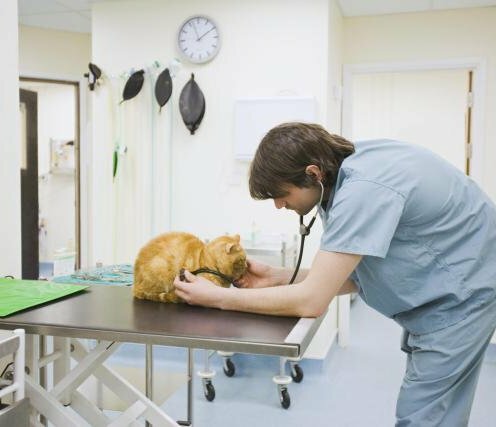 There are tons of career paths—for all levels of education—that let you devote your life to the care and keeping of our furry, fuzzy (and sometimes scaly) friends.